This year’s achievement comes on top of results of 92% in 2012, 2013, 2014, 97% in 2015, 98% in 2016 and 99% in 2017. And these are not results that are given out lightly. We are extremely proud of our consistently excellent performance at this rigorous standard. 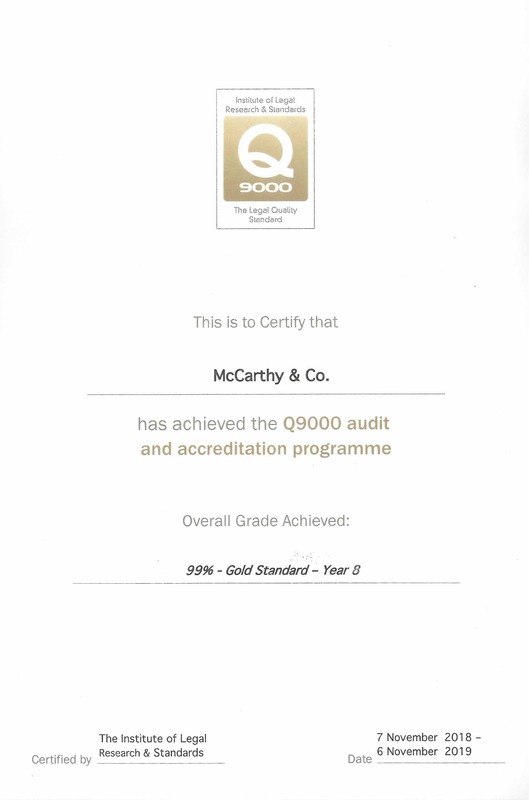 While many firms operate the Q standard in Ireland, it is important to note that there are three different Q standards, Q3000, Q6000 and Q9000. 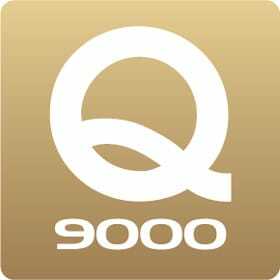 Q9000 is the most rigorous and demanding of the three and few firms take on the challenge, fewer still publish their results. 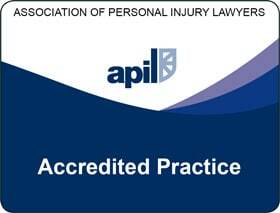 Our entire team work tirelessly throughout the year to bring our firm up to exacting standards that we set for ourselves and it is a source of great satisfaction for us that this has been recognised year on year in the results that we have had from this independently audited quality assurance mark. 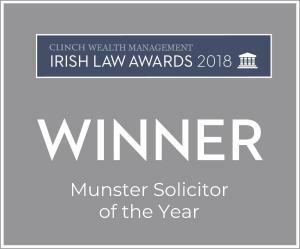 And there is only one reason that we do it: to ensure that the standard of the legal work and service that we provide for you is the very best that it can be.